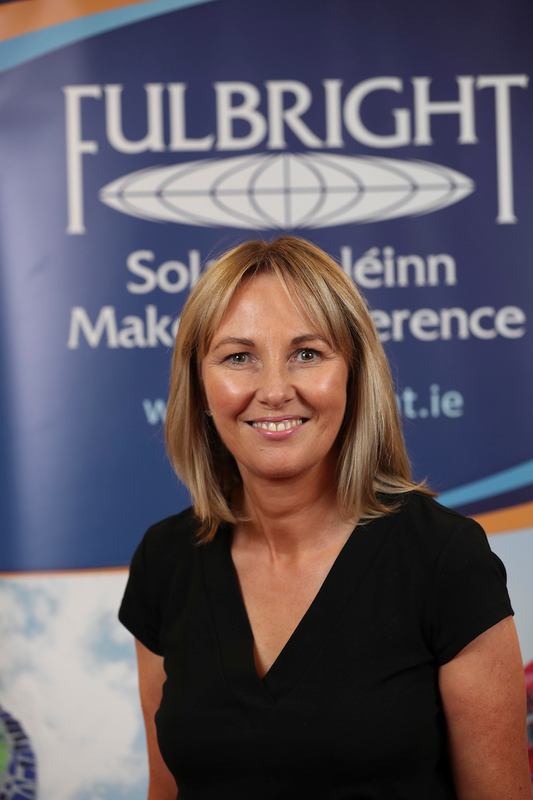 Judith Harford is Professor of Education at the School of Education, University College Dublin. She is a Fellow of both the Royal Historical Society (London) and the Massachusetts Historical Society (USA) and an International Clinical Practice Fellow of the American Association of Teacher Educators. She was the Ireland Canada University Foundation Flaherty Visiting Professor, 2017-18. As a Fulbright Scholar, she will undertake research into Irish American women teachers and the rise of the Irish American elite in Boston in the period 1880?1920.